Transaction consists of six Lockheed L-1011 aircraft. 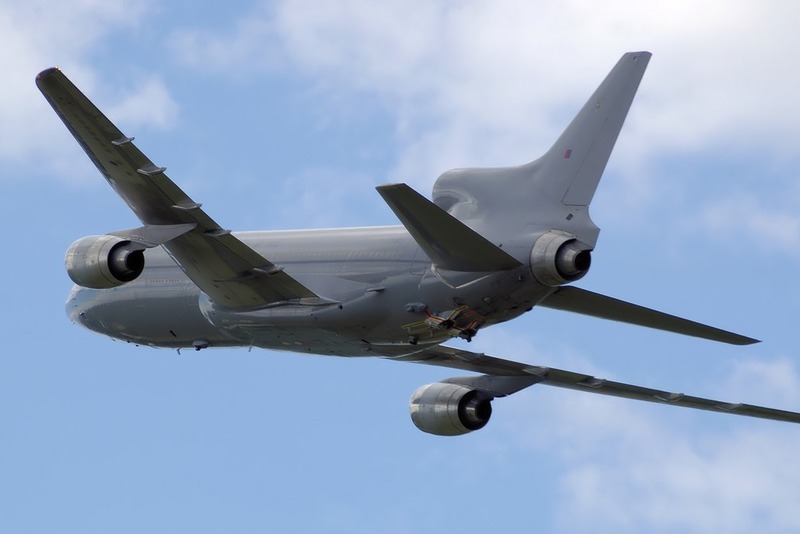 Tempus Applied Solutions acquires former RAF TriStar tanker aircraft. 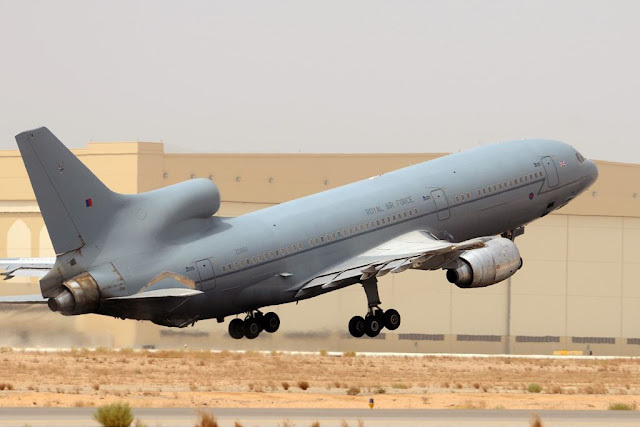 March 12, 2018 - Tempus Applied Solutions (TAS) announced today that the company has finalized the acquisition of six Lockheed L-1011s formerly owned and operated by the Royal Air Force (RAF) of the United Kingdom. Four of these aircraft are specifically configured for air-to-air refueling (AAR) operations and the remaining two are configured for passenger and cargo operations only. The aircraft previously served the RAF and NATO. The aircraft acquisition was completed utilizing TMPS common shares. 6,730,769 common shares were issued to the Seller at a value of $0.52 per share as payment for the aircraft. Additionally, TMPS has agreed to either pay $150K in cash or to issue to the Seller approximately 833,000 common shares at a value of $0.18 per share to compensate the Seller for maintenance and storage costs incurred for keeping the aircraft in the condition required by the aircraft purchase agreement. ABOUT TEMPUS APPLIED SOLUTIONS HOLDINGS INC.
Tempus provides design, engineering, systems integration and flight operations solutions that support critical aviation mission requirements for a variety of customers including the United States Department of Defense, other U.S. government agencies, foreign governments and select corporations and individuals in the private sector. Our experienced team of professionals provides efficient, economical and flexible service that responds to the most challenging demands facing the aviation industry today. Our commitment to safety and security has earned us a reputation as one of the most forward-thinking aviation companies worldwide. We are headquartered in Williamsburg, Virginia. The Lockheed TriStar is a tanker and transport aircraft that has served the RAF for three decades. It is based on the civilian Lockheed L-1011-500 TriStar previously operated by British Airways and Pan American and entered service with the RAF in 1984. The RAF acquired nine TriStar aircraft and they were operated by No. 216 Squadron of RAF Brize Norton in Oxfordshire. 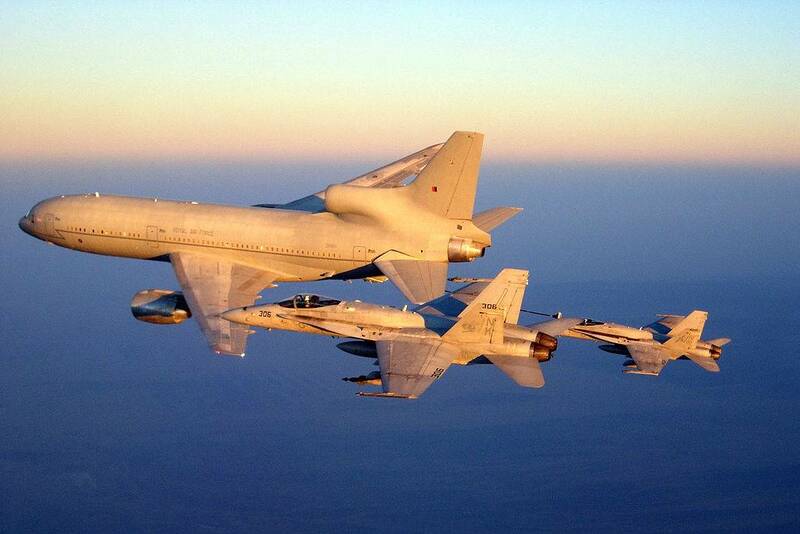 The Squadron was officially disbanded on March 20, 2014 and flew its last sorties with the TriStar on March 24, 2014. The aircraft is being replaced by the A330 Voyager.